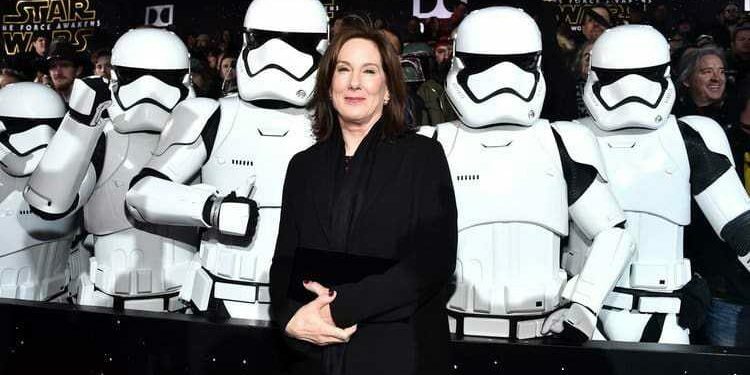 Nobody is bigger than Star Wars or just Kathleen Kennedy? You’ve probably heard the news. Yes, the firing of Colin Trevorrow from directing Star Wars: Episode IX, happened at the end of last year, but a new report from Wall Street Journal shines a light on what actually happened. 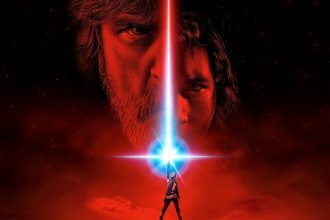 Well, according to the publication, LucasFilm president Kathleen Kennedy was not happy with Trevorrow’s script and the direction in which the movie was headed after The Last Jedi. So she fired Trevorrow and replaced him with the old collaborator JJ Abrams on both the scriptwriting and directing jobs. The first pitching of the story was fine for Kennedy, Disney president Alan Horn, and Disney CEO Bob Iger but the subsequent drafts were not satisfactory for any of them, especially for Kennedy. So she did the only thing that she could possibly do. She fired Trevorroow and his script collaborator Derek Connolly from writing the script and Colin from directing the movie. Abrams will be directing Star Wars: Episode IX and Jack Thorne will take care of the script. 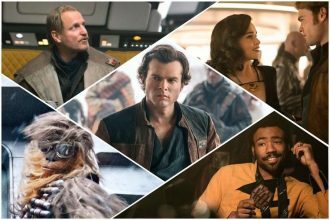 After this and the firing of Phil Lord and Chris Miller from directing Solo- A Star Wars Story (they were replaced mid shooting with Ron Howard) I can’t help but wonder…. Nobody is allowed to be bigger than Star Wars or just Kathleen Kennedy? I’m aware that she’s in charge and the production money come from her (Lucasfilm dugh) but is too much my way or the highway mentality? By this point I don’t think it’s about the good of the franchise, as much as it is an ego trip and „I’m the boss“ message that lends caution to the other directors after him. It also shows that you can easily be replaced with someone else. Not necessarily better or more creative that you, but someone that fits the profile acquired by Lucasfilm. Someone who will follow their rules. 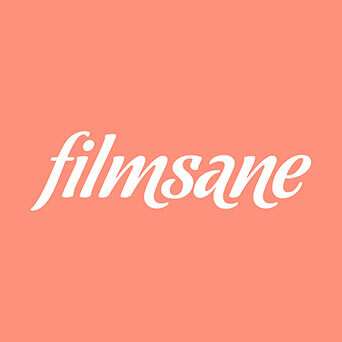 And speaking of creativity… Isn’t this firing of good directors and scriptwriters a sure way to kill their creativity? Maybe they had some radical yet truly quality ideas about the movies, but they were taken away from them (in various stages of production) in a very public and degrading way?.